When implementing network requests on mobile devices a lot of things can go wrong: no network connection or the server responds with an error. In either case you need to make sure you deal with the error and, if necessary, inform the user about the issue. In the tutorial on simple error handling we introduced the basics of dealing with those errors in Retrofit. In this short tutorial, we'll apply the same approach for synchronous requests. This is helpful when you're doing synchronous requests, for example on background services. In the asynchronous environment you'll get a separate callback onFailure() for the first result case (Request failed). The second and third result case is combined in one asynchronous callback onResponse(). You can differentiate between these two cases by checking with response.isSuccessful(). If the request failed, we introduced an error parser to get a useful error object. 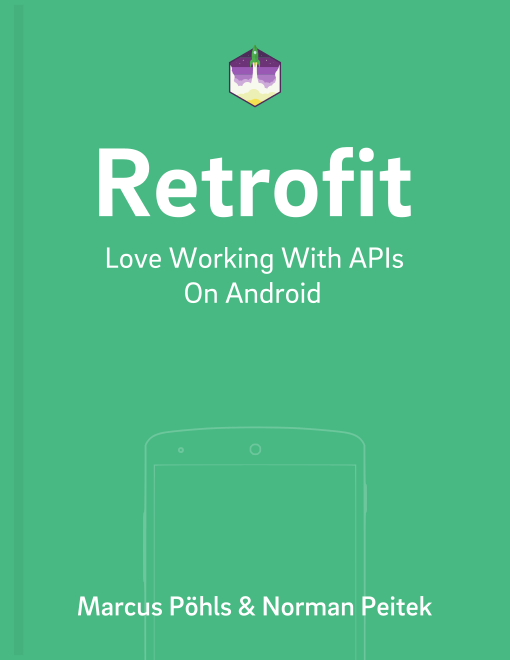 When Retrofit throws an IOException, you know that the request failed. Deal with that according to your app requirements. When the response comes with data, we'll display it in the app. If the response is an error response, we use the ErrorUtils to parse it into a useful error object. In this tutorial you've learned how you can apply the general error handling approach to synchronous requests. Make sure to deal with the potential problems to make your app even better!